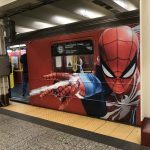 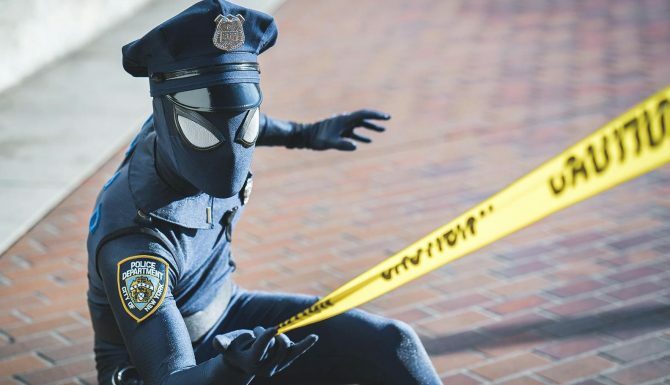 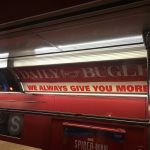 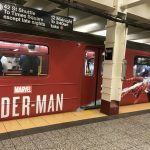 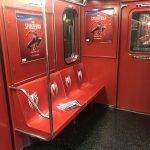 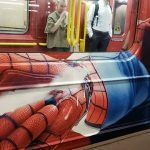 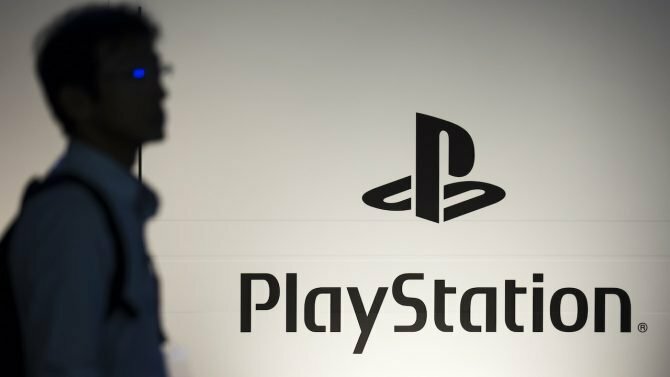 Sony Interactive Entertainment has kicked the promotion of Marvel's Spider-Man up a notch with an actual Spider-Man subway train. 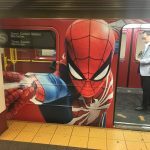 Insomniac Games itself shared that the train can be seen in the shuttle line between Times Square and Grand Central station. 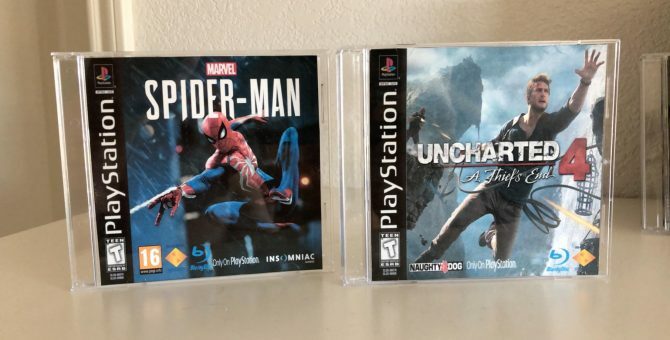 You can enjoy a few pictures below courtesy of Twitter users TwinSynergy, James Stevenson, and Mikebrady. 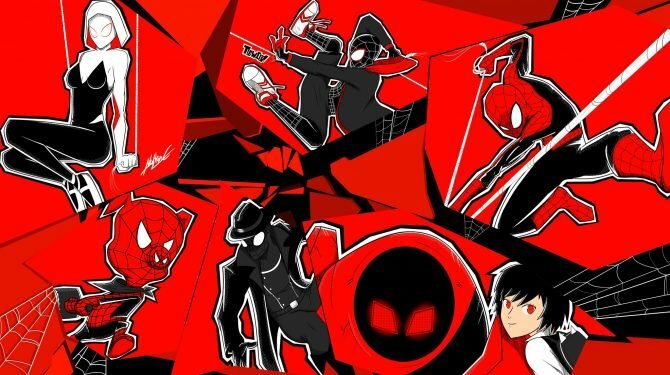 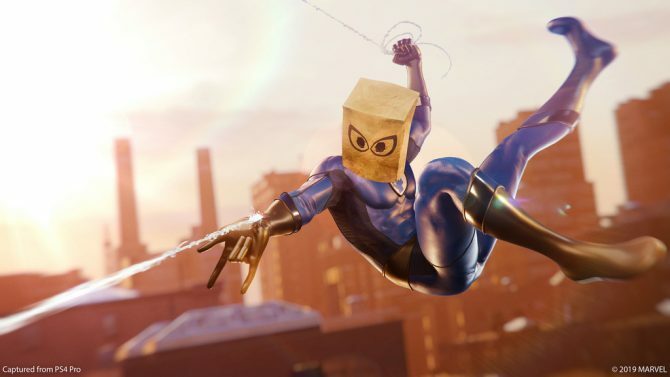 If you want to learn more about the game, you should check out my hands-on preview, and my impressions on swinging. 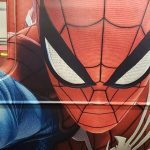 We also have comments from Bryan Intihar himself, on the possibility of a sequel, Mary Jane, and the Avengers. 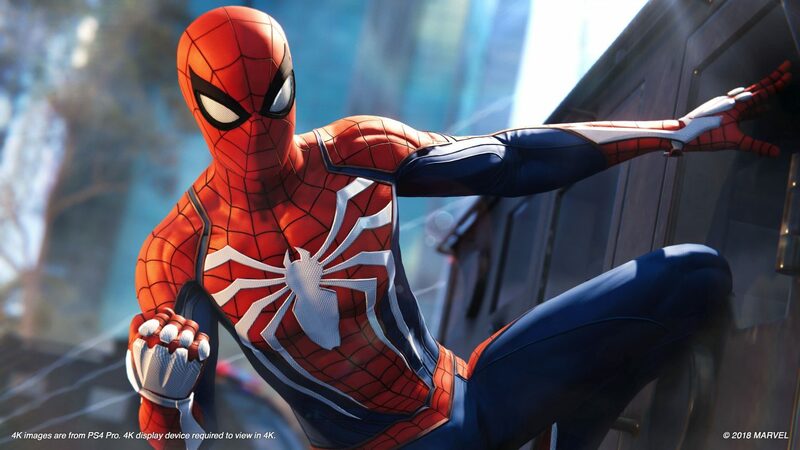 You can also watch the latest “launch” trailer.